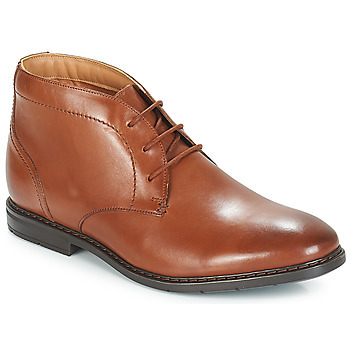 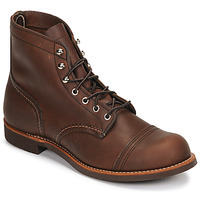 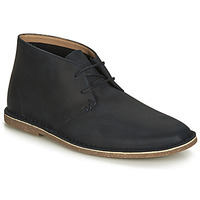 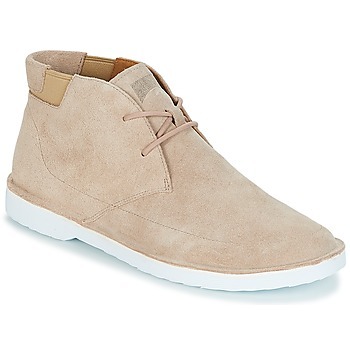 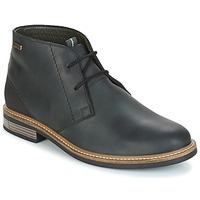 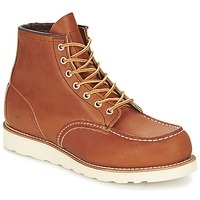 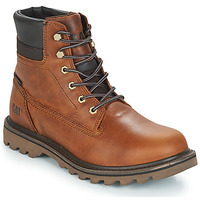 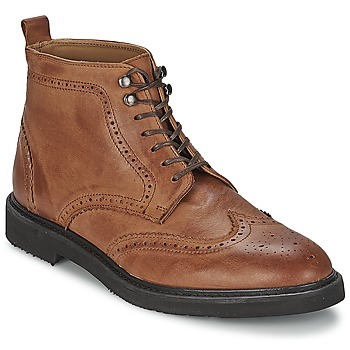 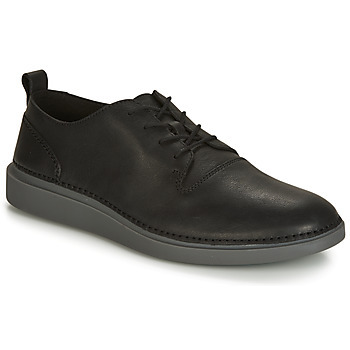 Halfway between a smart shoe and a boot, the ankle bootis the perfect men's shoe! 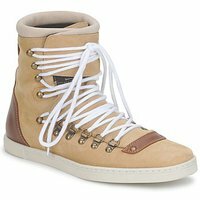 These shoes can be worn in the Spring, Fall, and Winter. The advantage of these shoes, availble on our men's page, is that they keep feet warm and they are also very stylish. 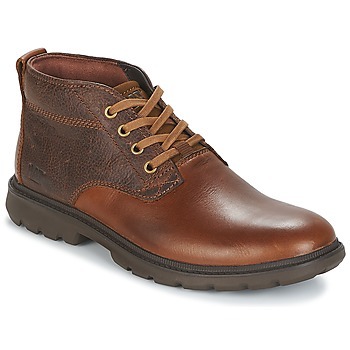 Everyone can choose their pair of men's low boots according to their tasts and style: casual, dandy, cool, rock or sophisticated. 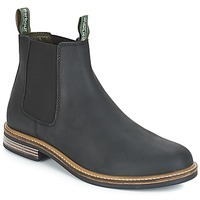 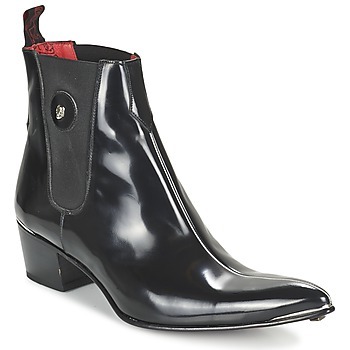 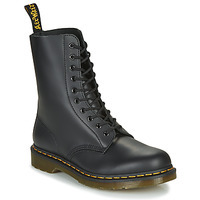 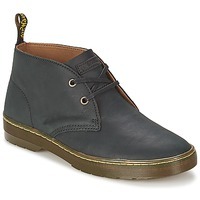 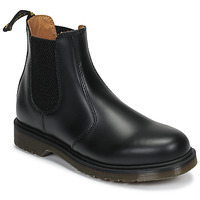 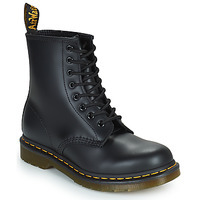 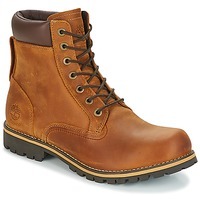 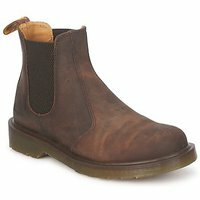 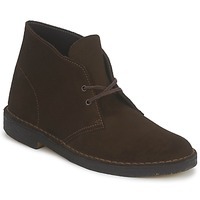 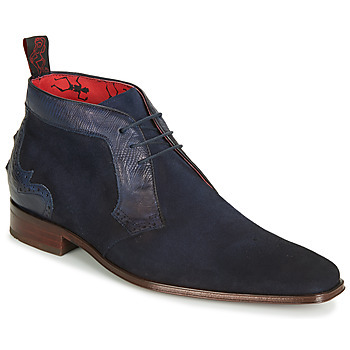 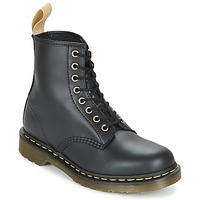 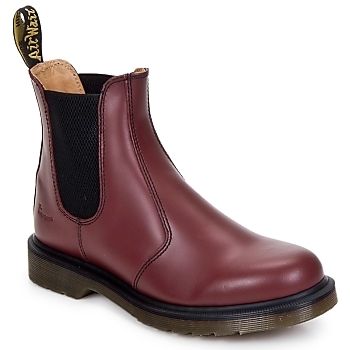 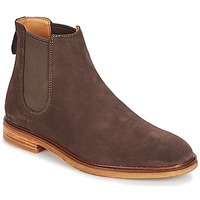 Spartoo.co.uk has selected dozens of models of ankle boots to give you a wide selection online. When it comes to men's wardrobes, ankle boots have become a major item. 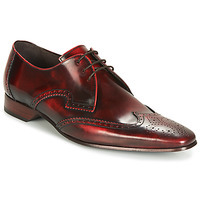 These shoes are easy to wear and provide a very stylish look for their owner. 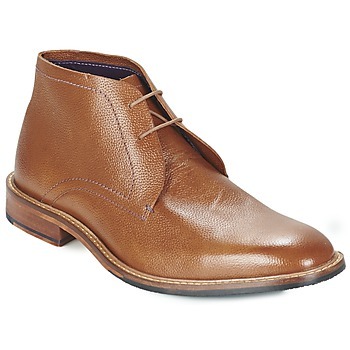 Worn with trousers or jeans, a T-shirt or a dress shirt, you are sure to achieve a super trendy style. 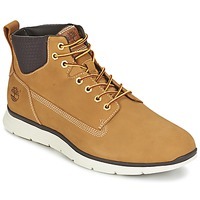 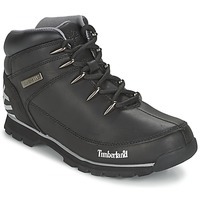 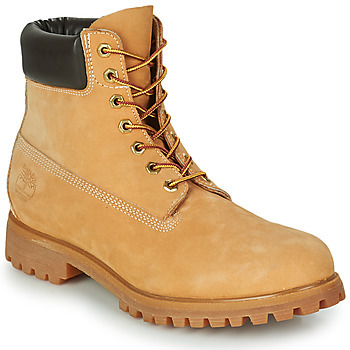 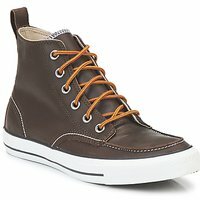 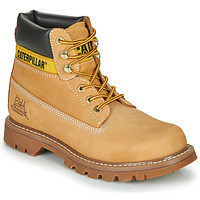 If you like men's high top shoes, then we also recommend browsing our pages of men's boots, low boots and hi top trainers. Spartoo has the most popular designer shoes in our online fashion store. 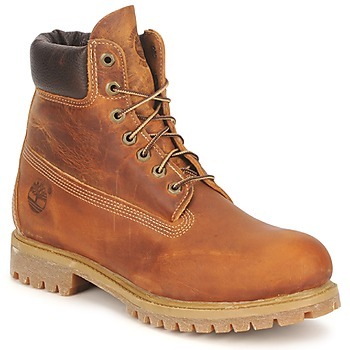 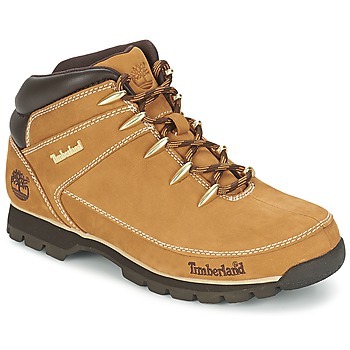 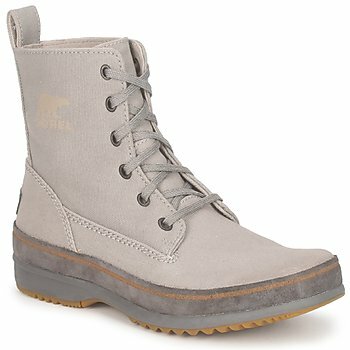 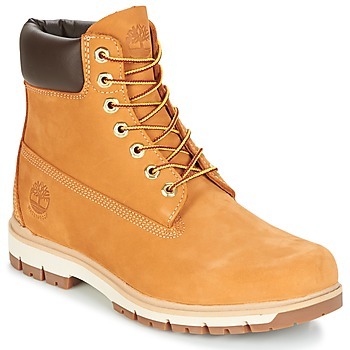 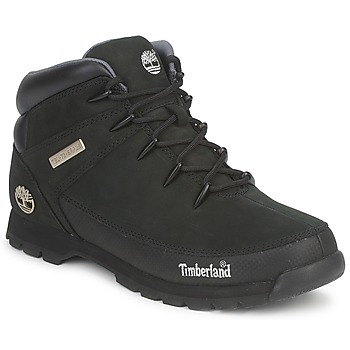 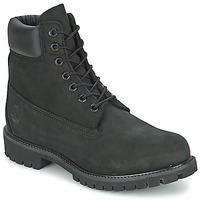 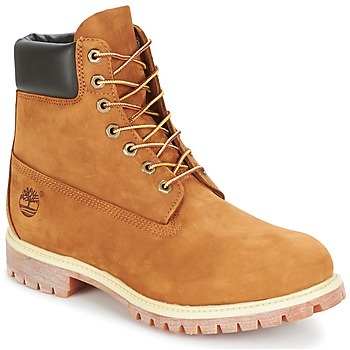 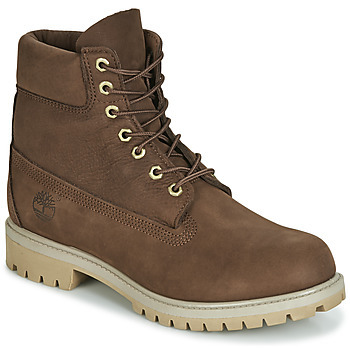 Among the brands men love you'll find Panama Jack shoes, the Timberland Chukka and the famous Timberland 6 in Premium, as well as models from the brand Palladium boots. 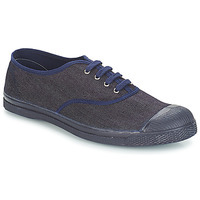 Order men's shoes on Spartoo in just a few clicks and get quick and free delivery. 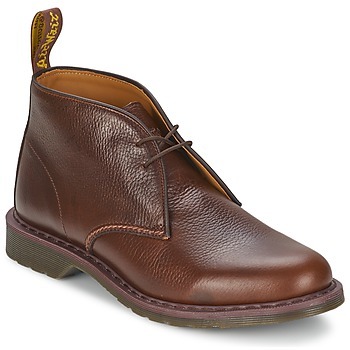 With Spartoo you have 30 days to decide and make your free return.